No matter which dentist in Peoria you choose to see, you are likely to get similar advice about how to correctly brush your teeth. 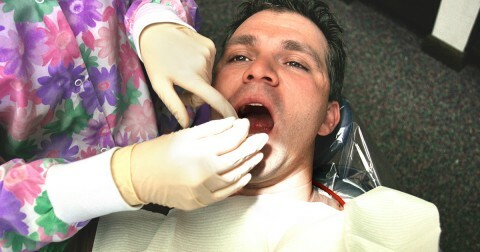 You will probably be urged to make sure that all of the teeth receive attention, and that sensitive teeth or out-of-the-way areas of the mouth are not neglected. 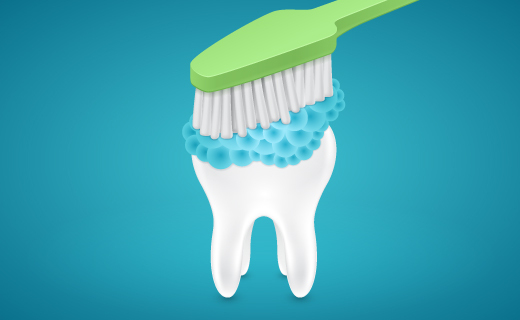 Your family dentistry professional will likely suggest that you brush for at least two minutes per session in order to remove as much food debris and bacteria buildup as you can. Lastly, you will certainly be reminded to replace your toothbrush every three to four months to ensure optimal functionality.